Current Status: 2019-2020 Application process is open. 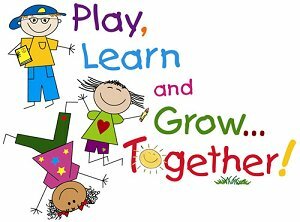 Preschool Pals is a 4 day per week parent paid preschool program in our public school district. Students must be 3 or 4 years old on or before October 1, 2019. This is a great way to have your child start at Clinton Public School and prepare these young learners for Kindergarten. For more information call the Supervisor of Special Services, Jenine Kastner, at 908-735-8512 extention 400 or via email jkastner@cpsnj.org.